BETTY J. 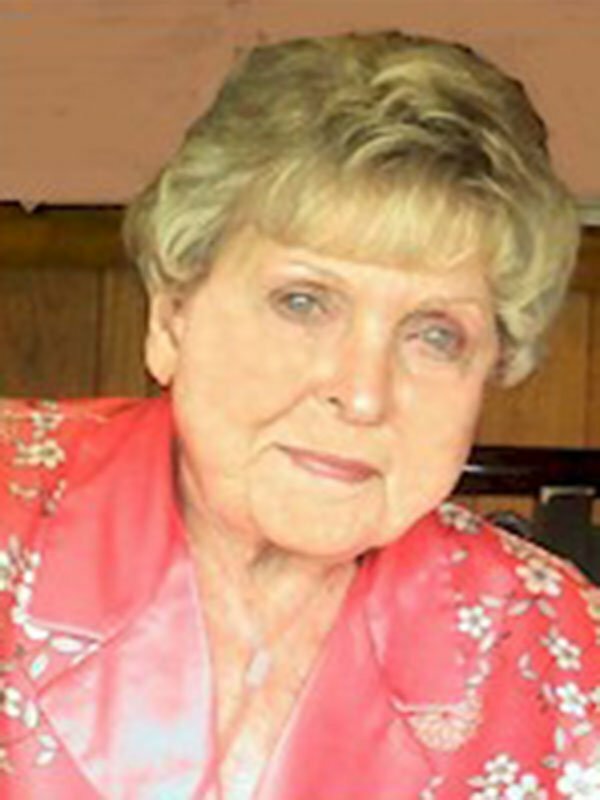 SELLERS, 80, was born September 21, 1934 in Oak Grove, LA to the late Roy and Effie Taylor Smith and passed away July 18, 2015 at her home. Mrs. Sellers was a member of Longview Heights Baptist Church in Olive Branch. She is survived by her husband of 61 years, Glynn E. Sellers; one son, Joseph Scott Sellers and his wife, Dede; two daughters, Elizabeth Ann Frenn and her husband, Ron and Sara Lynn Crawford and her husband, Randy; two sisters, Doris Sellers and Mary Craig; five grandchildren, Jared Frenn, Ryan Sellers, Jessica Carnell, Chad Carnell, and Christopher Crawford; and one great grandchild, Haley Sellers. The service will be private. In lieu of flowers, the family requests that any memorials be made to Longview Heights Baptist Church, Attention: Good News Sunday School Class, 4501 Goodman Road, Olive Branch, MS 38654.